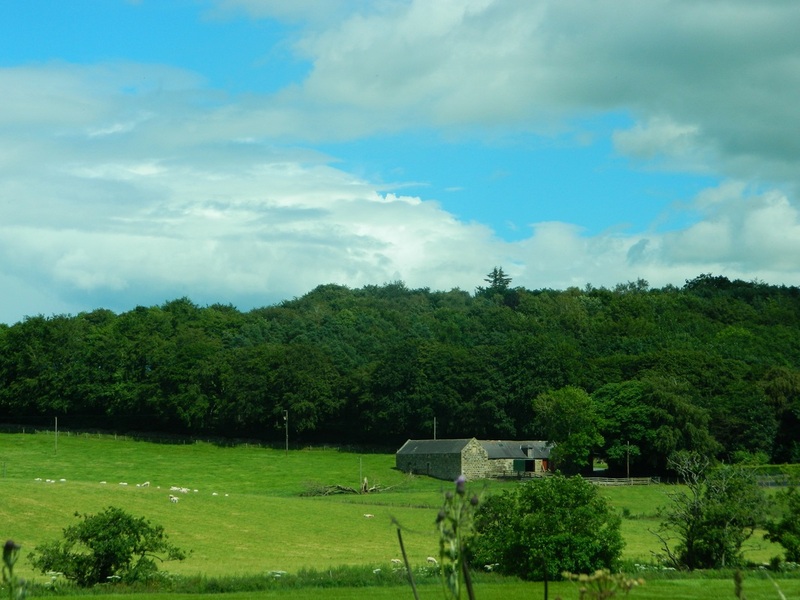 In Scotland, as in the rest of the UK, they drive on the OTHER side of the road, and the steering wheel is on the right...watch out for those roundabouts! 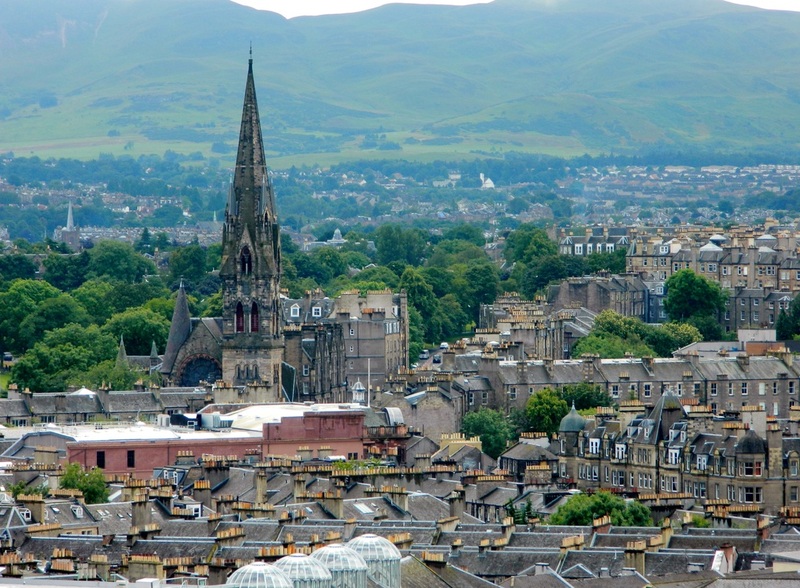 Perhaps best known for the legend of Nessie, the lake monster fabled to live in nearby Loch Ness, the city of Inverness in the Scottish Highlands is one of Europe's fastest growing cities. 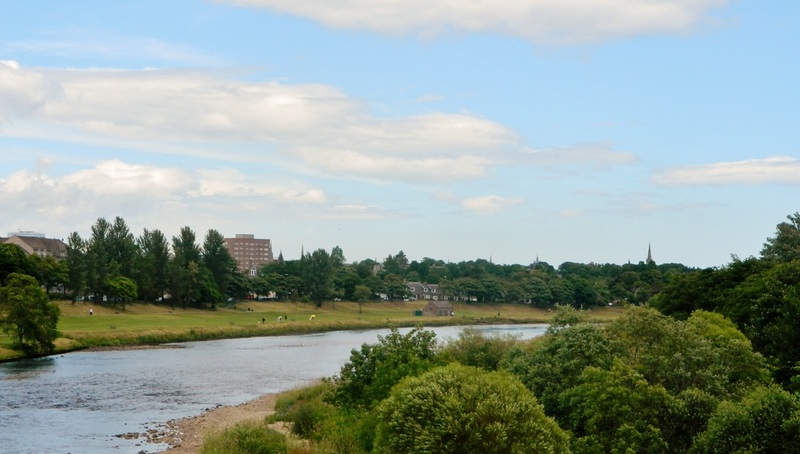 Still small, with a population of around 60,000 people, Inverness attracts many visitors each year for the Highland Games, a series of events celebrating Scottish and Celtic heritage and culture through piping, drumming, and dancing competitions, and heavy athletic events. The bagpipe and the kilt are emblematic of the area because they truly are part of the culture and daily life in the Highlands. Loch Ness is a large, deep, freshwater lake in the Scottish Highlands, extending about 23 miles in length, and 750 feet deep. Due to a high concentration of peat content in the surrounding soil, the lake is exceptionally murky and visibility in the water is very low. 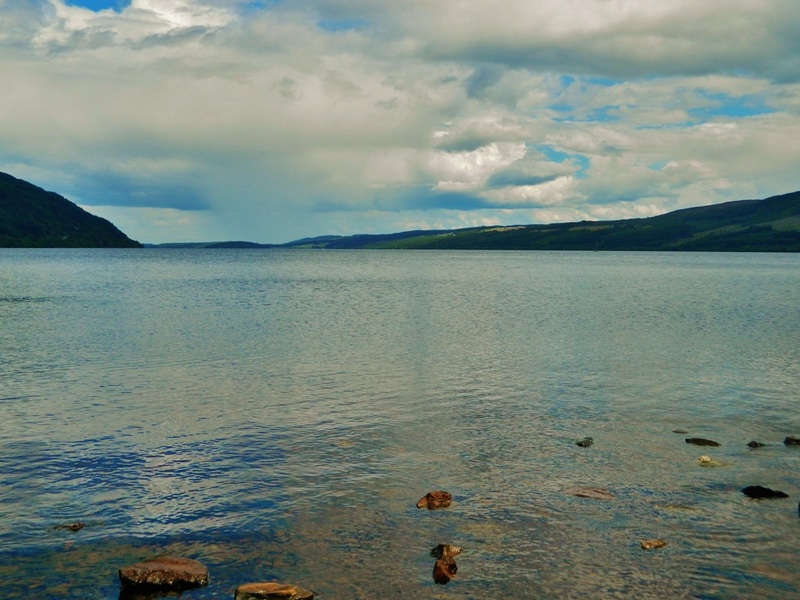 The murkiness of the water has helped perpetuate the lore of Nessie, the Loch Ness monster, and her alleged sightings that began over 80 years ago in 1933. For my readers in the U.S. Pacific Northwest who know Lake Crescent in Olympic National Park, this has a similar vibe, although Loch Ness is about 3 times larger. Really beautiful and serene. Cruises on Loch Ness run from a few different points on the lake and vary in length from around 2-4 hours. 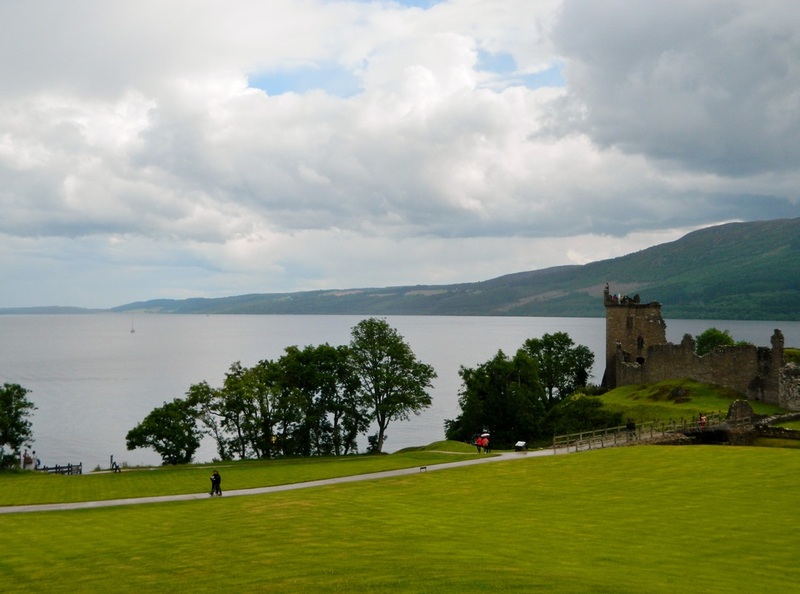 Some include a stop at Urquhart Castle, which is definitely worth it. 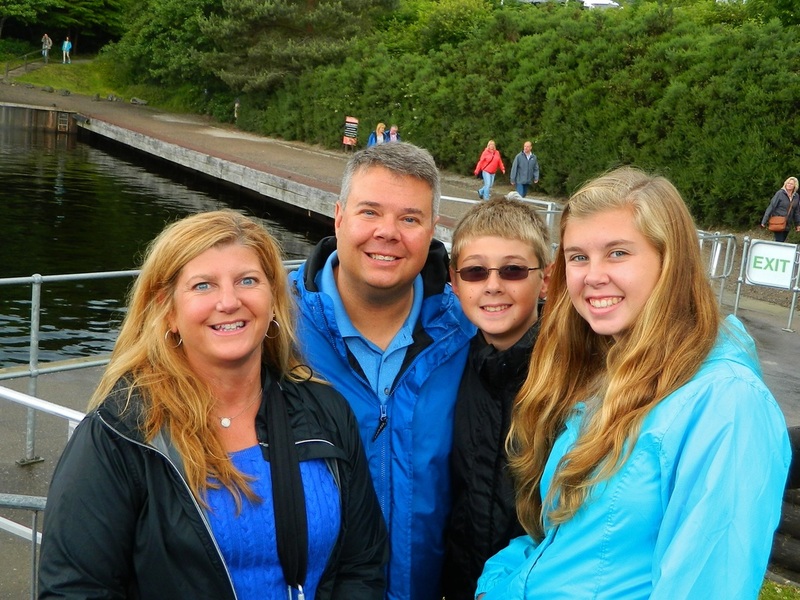 The variety of cruises makes it easy to find one that works with your travel schedule. We booked ours online ahead of time because we were going during the summer and didn't know how busy it would be. One important note about visiting Scotland--just like everywhere else in the UK, Scotland's currency is the British Pound and not the Euro. You will find that everything is basically priced the same as in other European countries, however since the price is in pounds and not euros, everything actually costs quite a bit more. Today, the price of one British Pound is 1,26 euros, or 1.69 US dollars. Yikes! Tour boat for our Loch Ness cruise...beautiful scenery, and no Nessie sightings! Book your Jacobite Cruise Here! Urquhart Castle stands on a rocky cliff on the north shore of Loch Ness and offers spectacular views of the Loch--the perfect place to build a castle. Evidence has been found indicating that there were people living in the area of Urquhart Castle as long as 4,000 years ago, although the first written reference to the castle dates only to the year 1200. 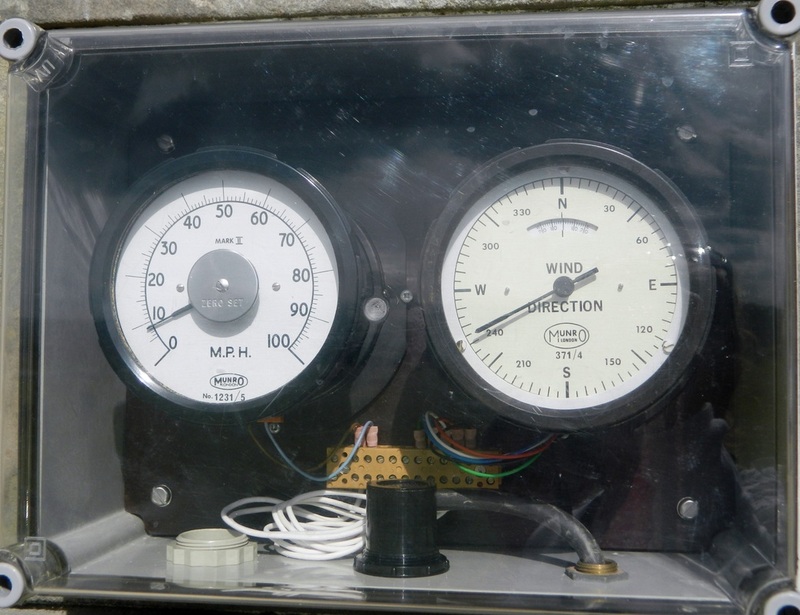 But, there's no denying that it is really OLD. The grounds around the castle are lush and green, and the castle itself is stunning and iconic. Visitors can climb to the top of Grant Tower for an even better view, and check out the visitor center/gift shop up the hill from the castle. 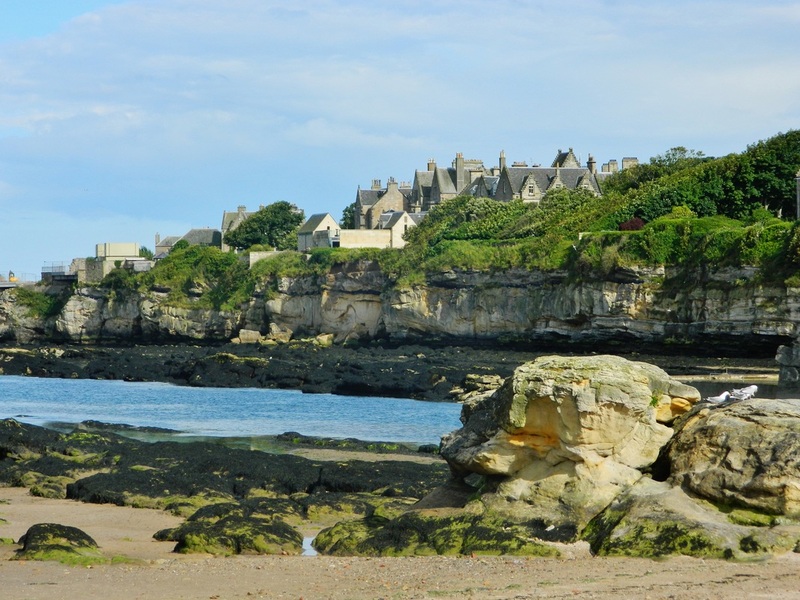 St. Andrews, situated northwest of Edinburgh on the coast, is known worldwide as the "Home of Golf" because the Royal and Ancient Golf Club was founded here in 1754. 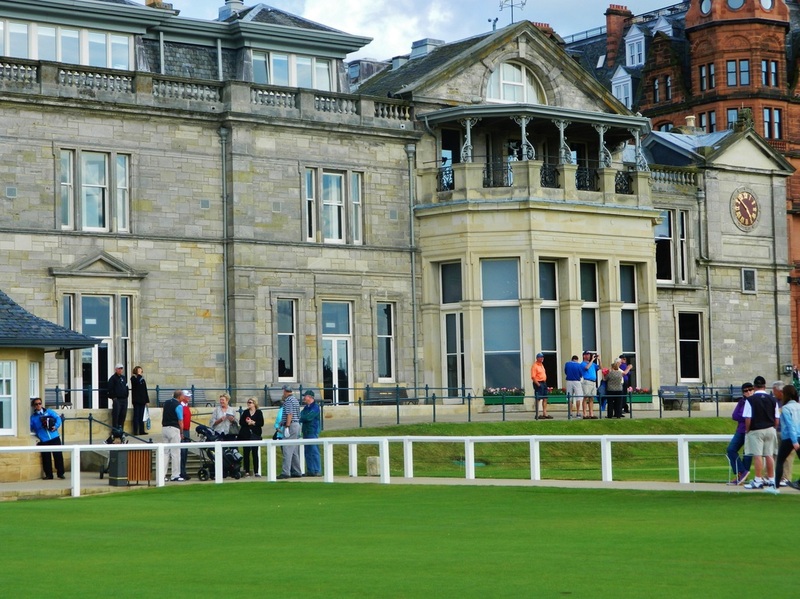 The R & A Golf Club is the legislative authority over the game of golf everywhere except in the United States and Mexico. 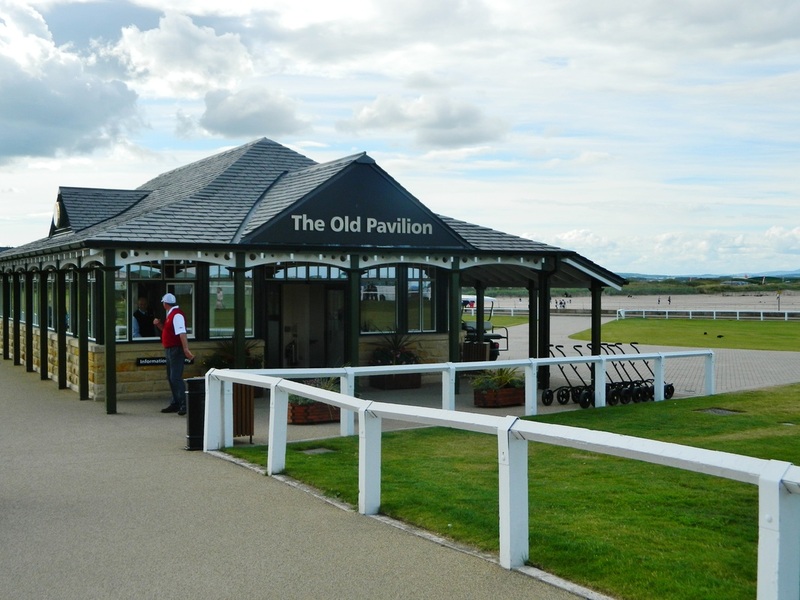 Visitors flock here every year to play several golf courses which are ranked the highest in the world. 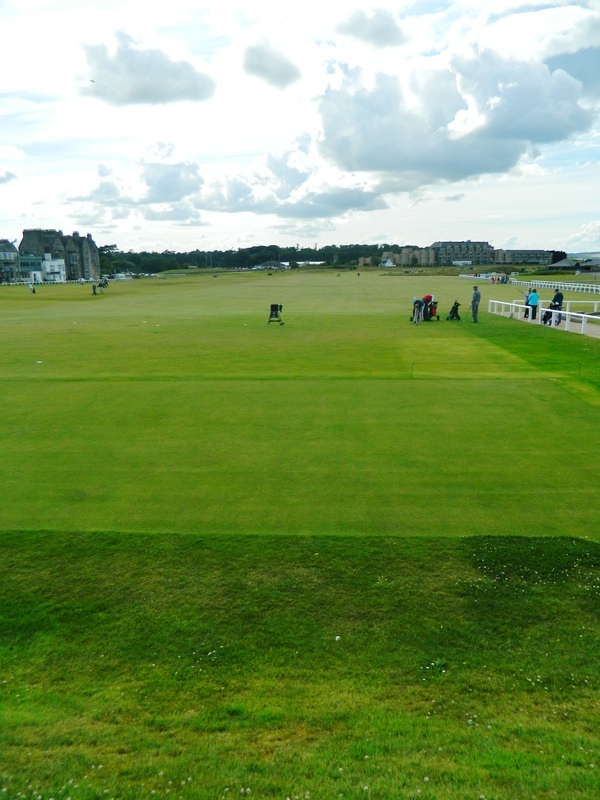 The Old Course, St. Andrews Links, is the frequent venue for The Open Championship, the oldest of golf's four majors. 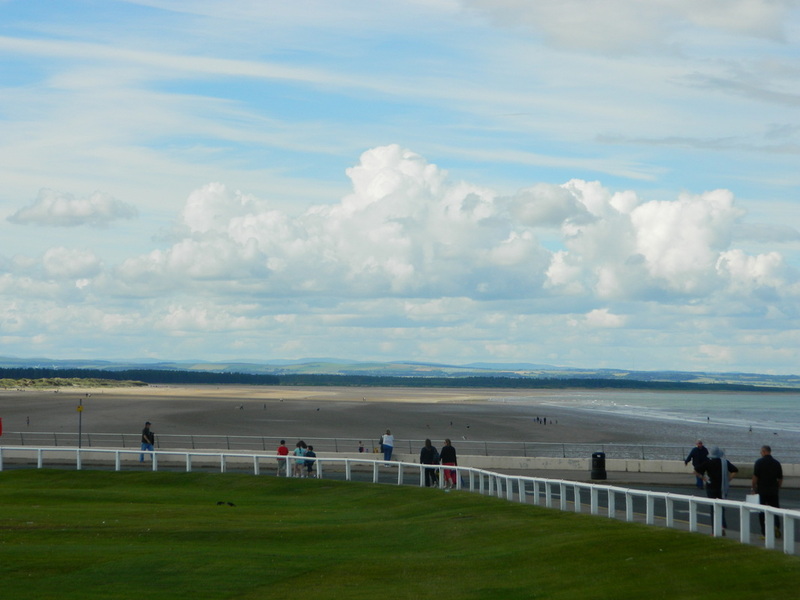 The term "links" in golf refers to the style of golf...links is the oldest style of golf, first developed in Scotland. 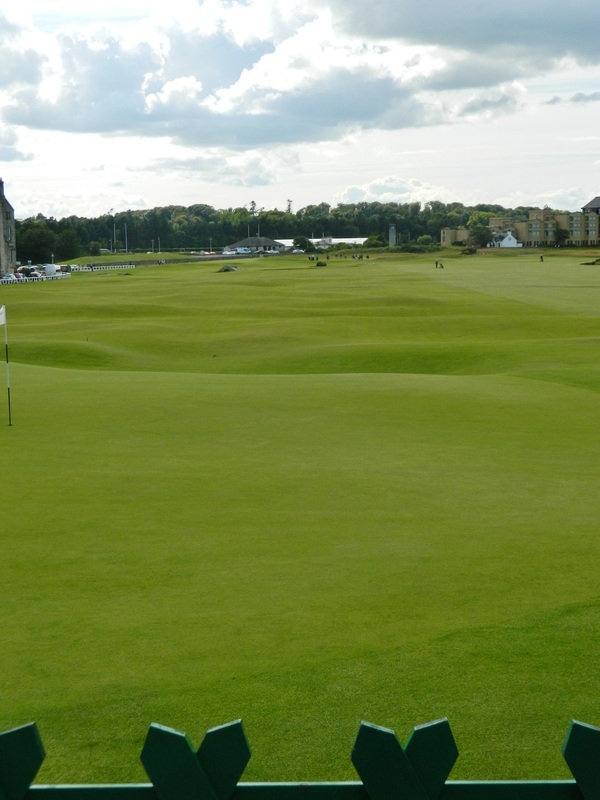 The name "links" comes from the Old English word hlinc, meaning "rising ground, ridge" and refers to an area of coastal sand dunes and sometimes to open parkland. 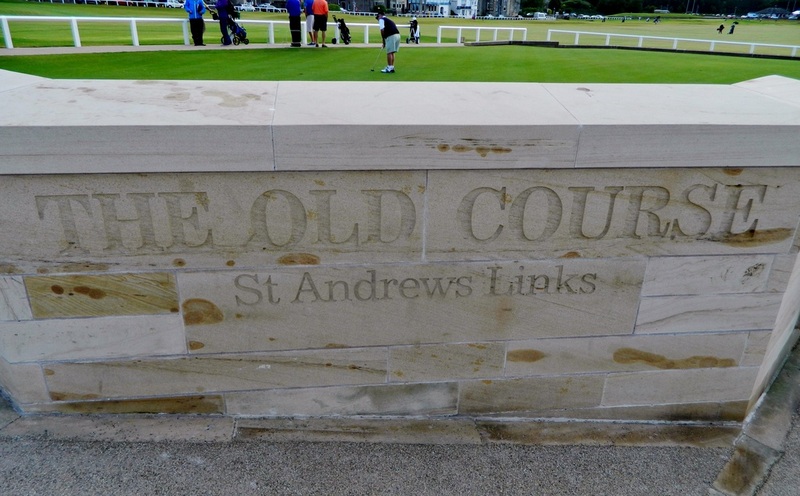 Because St. Andrews is a links course, it looks very different from the lush, treed courses we often see in the U.S.
...could they BE more clear? 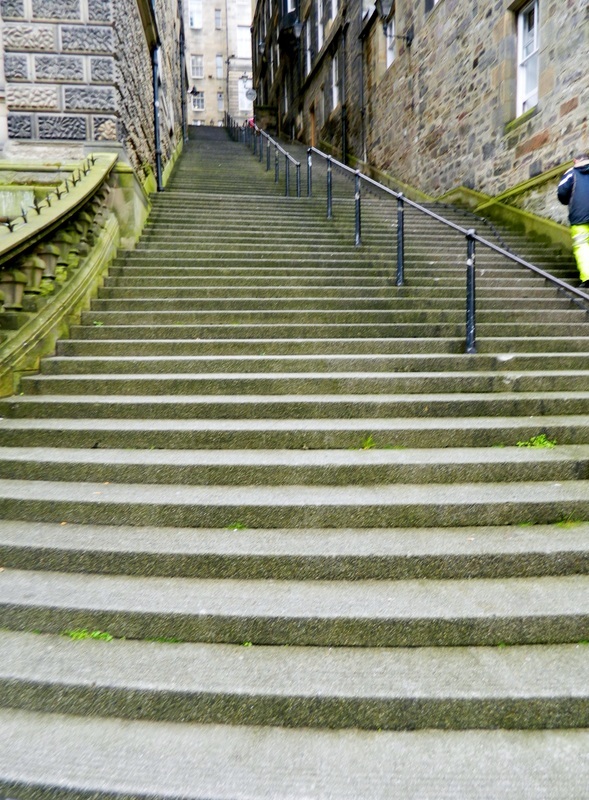 Edinburgh has many hills and stairs! 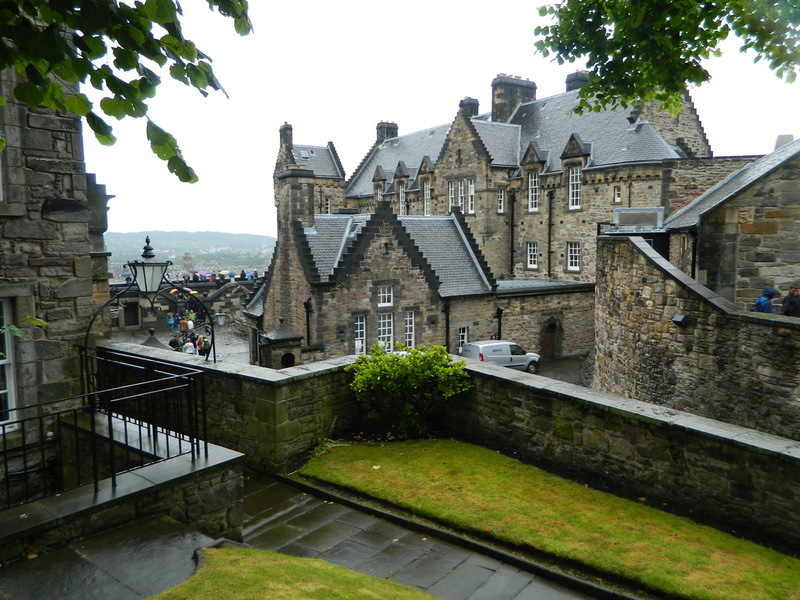 Edinburgh Castle sits high upon a "hill" called Castle Rock, which is actually a 700 million year old extinct volcano. There has been a royal castle here since the 12th century, though people lived at the site as early as 850 B.C. The castle consists of several buildings, and many dark dungeons are hidden underneath, some of which have been opened and are available to tour. Through the ages the castle has been used as a royal residence, a prison, and an army garrison. 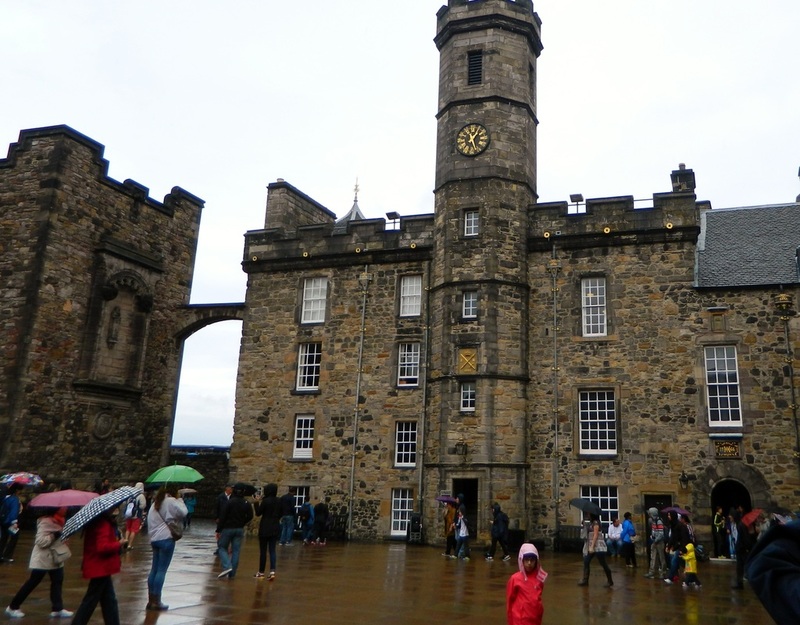 It is the most important castle in Scotland and has been at the center of numerous wars, having been attacked and besieged many times. 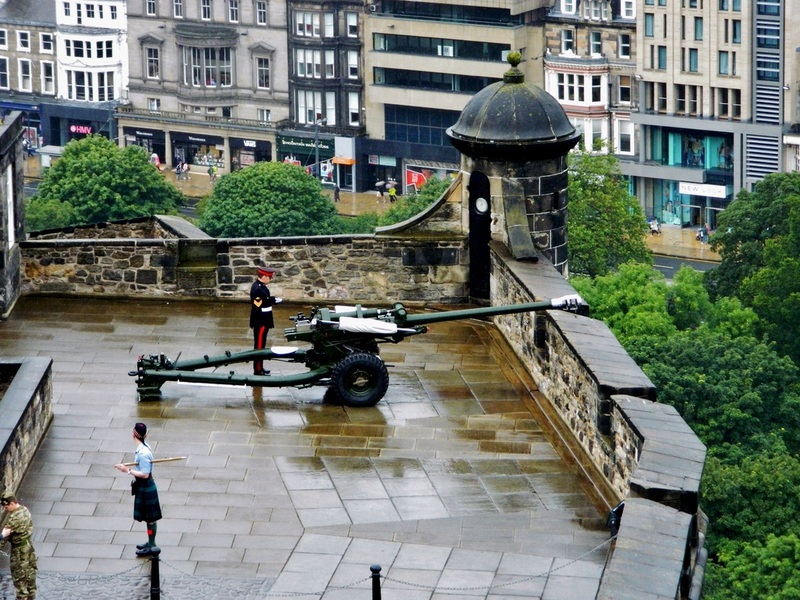 In 1861 the tradition of firing off a shot from the castle at 1:00 each afternoon began. The shot served as an audible time signal to help ships set their maritime clocks to aid their navigation, long before satellite navigation was available. 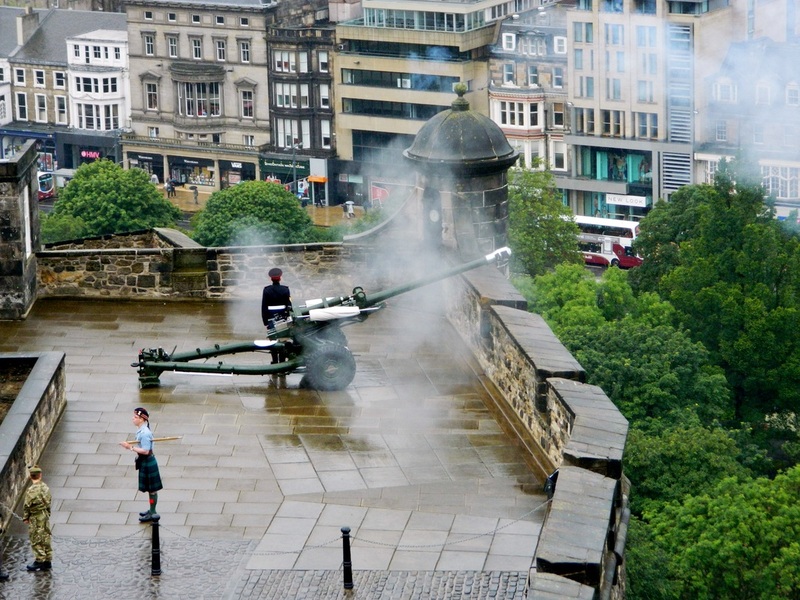 Still today, at 1 PM each day (except on Sundays) the "one o'clock gun" is fired off, and WOW is it LOUD!! 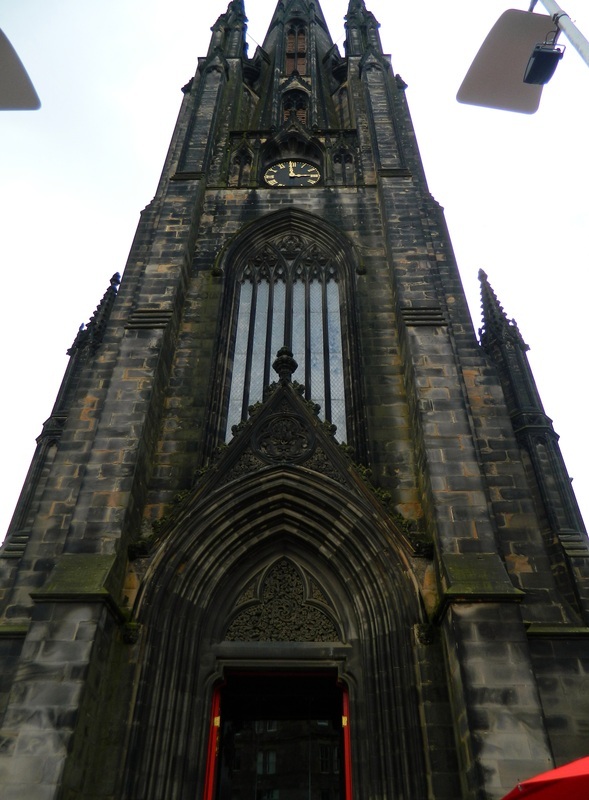 In conjunction with the gunshot, a ball at the Nelson Monument (a nearby tower) drops as a visual cue that it is 1 PM. It's like the ball in New York's Times Square on New Year's Eve, except 6 days a week! 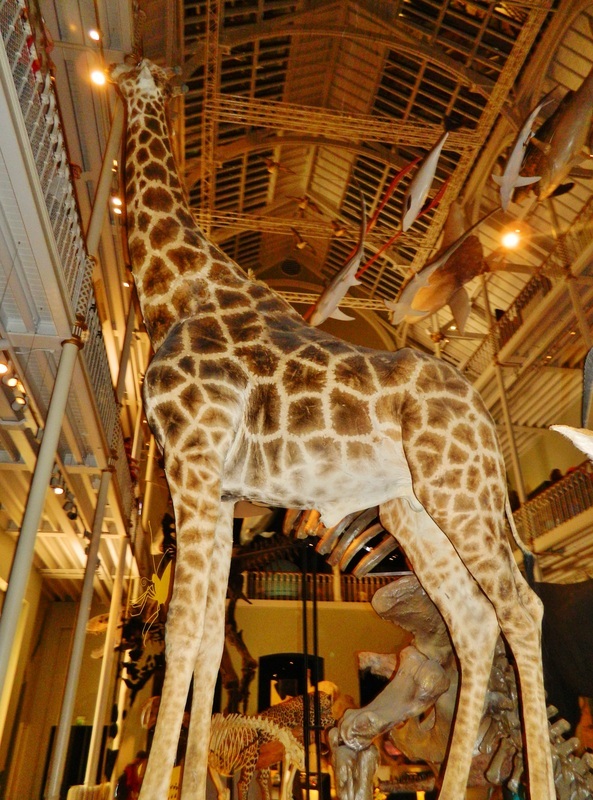 Edinburgh also has a fantastic museum, The National Museum of Scotland. 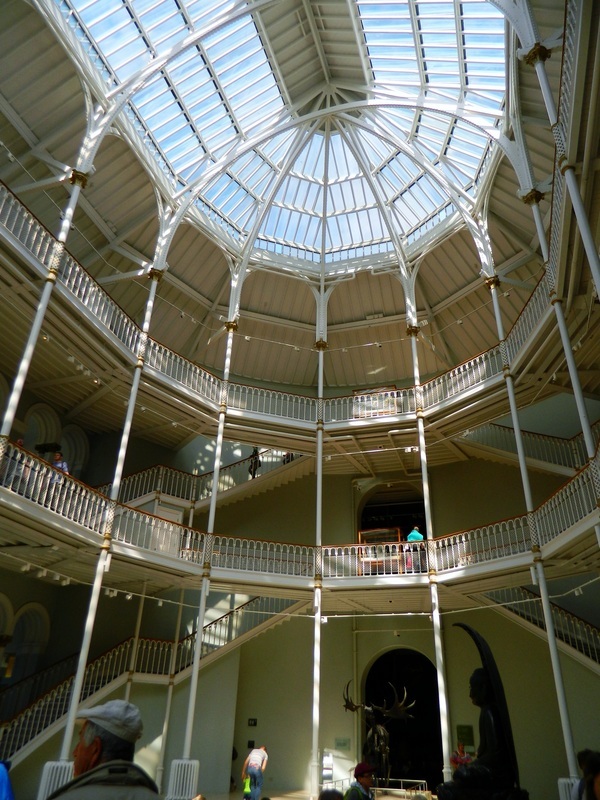 This museum encompasses everything from Natural History to Space Exploration to Architecture & Design, and the best part??? Admission is FREE! 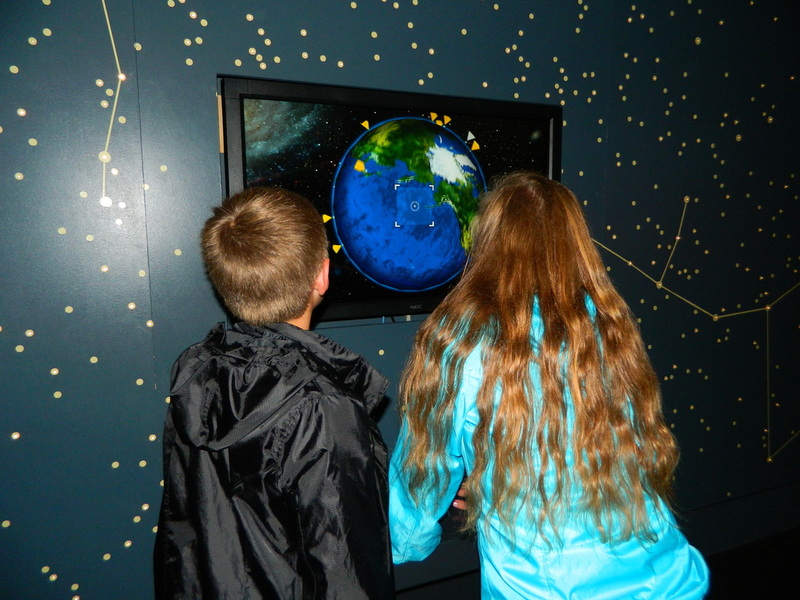 Once my kids realized it wasn't JUST an art museum, but a totally fun and interactive space, they didn't want to leave. 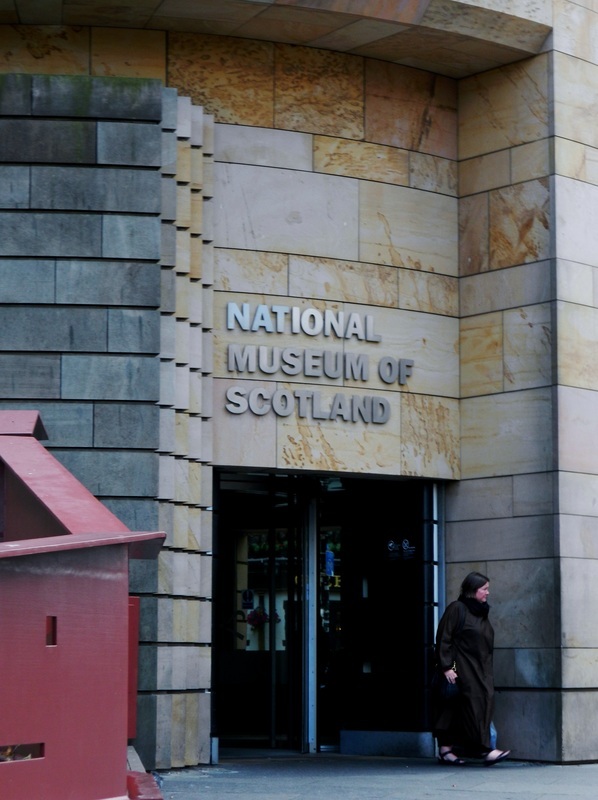 The Museum is easy walking distance from Edinburgh Castle and a fun break after a lot of heavy history. At the museum a Portrait Painting Competition was being filmed for a TV show...very talented artists!